Our family owned home furnishings store, Flamingo Furniture, has been serving the Brooklyn, NY community for over 40 years. We have lasting ties to this area and a deep-rooted respect for the residents who have helped us become the premier Brooklyn furniture store we are today. 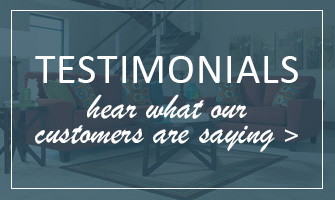 Since our store’s inception, our emphasis has always been on customer service, and this value still holds true today. It is our fast and professional service, in combination with our incredible selection of top selling furniture brands that has helped to establish us as one of the most reputable home furniture stores in Brooklyn, NY and its surrounding areas. When it comes to our furniture selection, we strive to provide a large and diverse collection of products for every room in your home. We sell living room furniture and dining room furniture, including both single items and affordable furniture sets. We also sell adult and children’s bedroom furniture, including bed sets, dressers, and even mattresses. 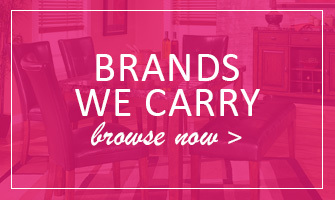 We carry office furniture as well, in addition to fashionable home accents. To top it all off, our furniture store maintains an extensive collection of distinctive outdoor furniture. You can create the perfect outdoor entertaining space with our fire pits, outdoor dining sets, and so much more! We understand that furniture shopping can be stressful, which is why we are committed to making your experience at our home furniture store as stress-free and dare we say, fun as possible! All our employees are courteous, respectful, and they are there to help you every step of the way. For your added convenience, our home furnishings store accepts cash, checks, and all major credit cards. 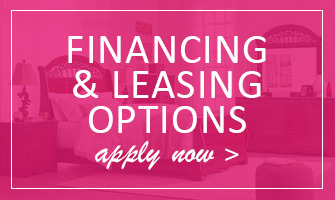 We also offer furniture delivery and financing options—just ask! We work with our customers to find the furniture financing plan that is the right fit for them. For more information, do not hesitate to get in touch with us. You can contact us online or if you are in the area, stop by and visit! We look forward to making your shopping experience as simple and effective as possible! Thank you for visiting and don't forget to sign-up for our newsletter to receive updates and money-saving furniture discount coupons.